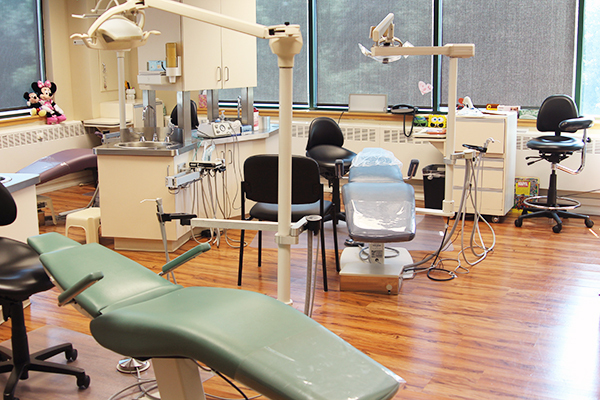 View these photos of our centrally located West Hartford office. 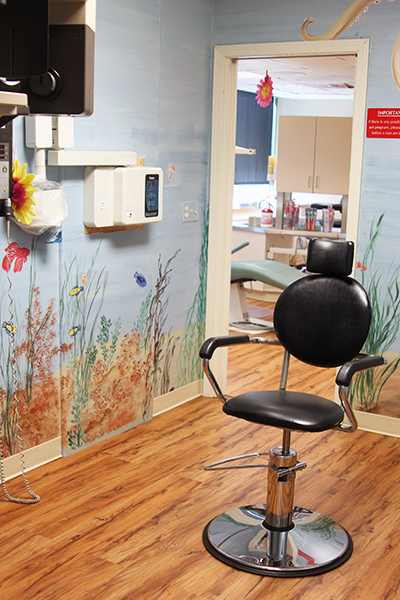 This pediatric dental office features multiple exam rooms and a comfortable reception area. 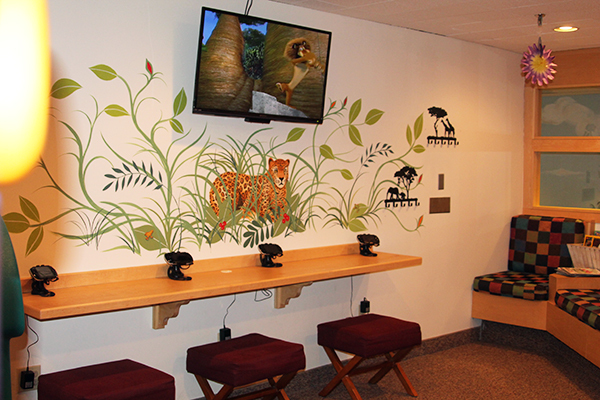 There's even a jungle gym to play on! 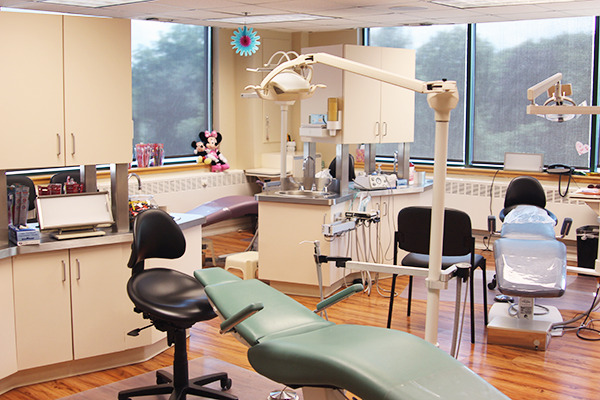 Here in West Hartford, dental care is exciting for children of all ages! 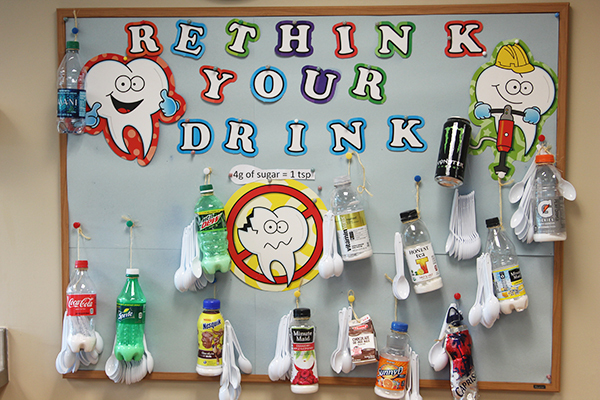 Visit our Facebook page for the West Hartford CT Pediatric Dentistry office! Click here for a larger map and directions!